My friend Chrissy Hagerty and her husband Bill had a big decision to make when Bill was asked to serve as U.S. Ambassador to Japan following the 2016 election. Chrissy and Bill had 4 children ages 13 and younger, all happy at their schools in Nashville. Their dog was living her best life in their suburban home and yard. It wasn’t the easiest decision in the world – but perhaps it also wasn’t the hardest. Bill had lived in Japan for three years and speaks Japanese, and Chrissy’s got game. They are both highly motivated by ideals of public service. Crosbie dog was flexible. With their family in tow, Bill and Chrissy have brought a terrific energy and joy to the job. 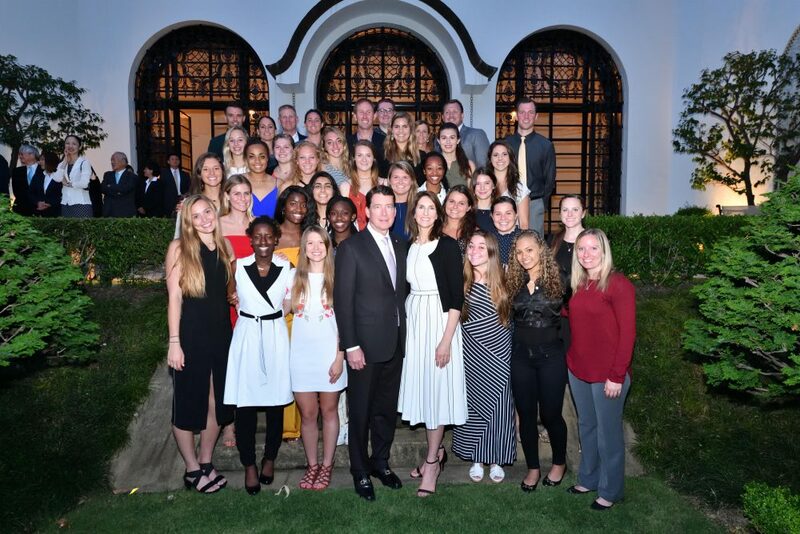 The Hagertys have populated the U.S. Ambassador’s residence with a lively bunch, yet everything remains impeccable. Chrissy – impeccable as well – is often to be found in a classic black dress if she’s not walking the dog. She likes things just so. This isn’t a problem in Tokyo. They like things just so, too. Today, Chrissy stops in at Bacon to share some Christmas photos and thoughts about the home they’re living in – the 1930s vintage Ambassador’s Residence. She’s read quite a lot about Japan, and I’m hoping for another post in the new year featuring some of her favorites! In the meanwhile, she’s been kind enough to share early photos and reflections. Tennessee has been well represented in Japan. My husband, Bill, who is from Gallatin, Tennessee, is the thirtieth U.S. 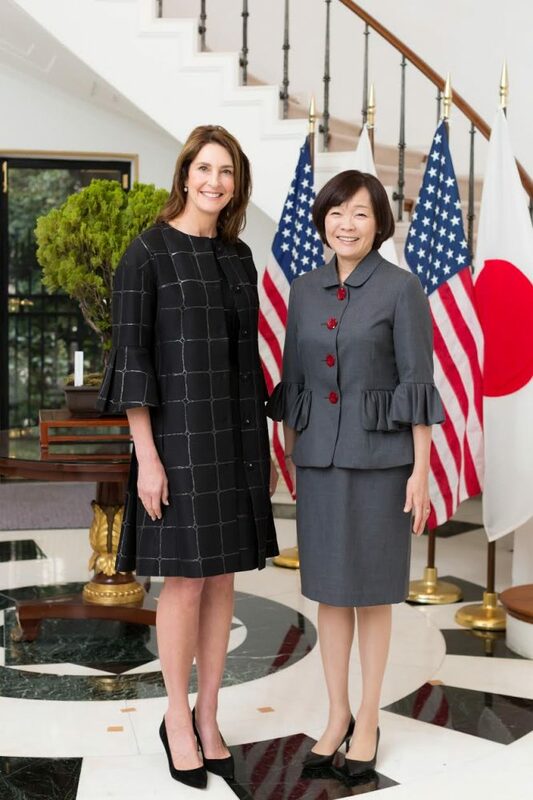 Ambassador to Japan and the third Tennessean. By my math that yields a ten percent market share for Tennessee – pretty impressive display of leadership given our relative size, don’t you think? The U.S. 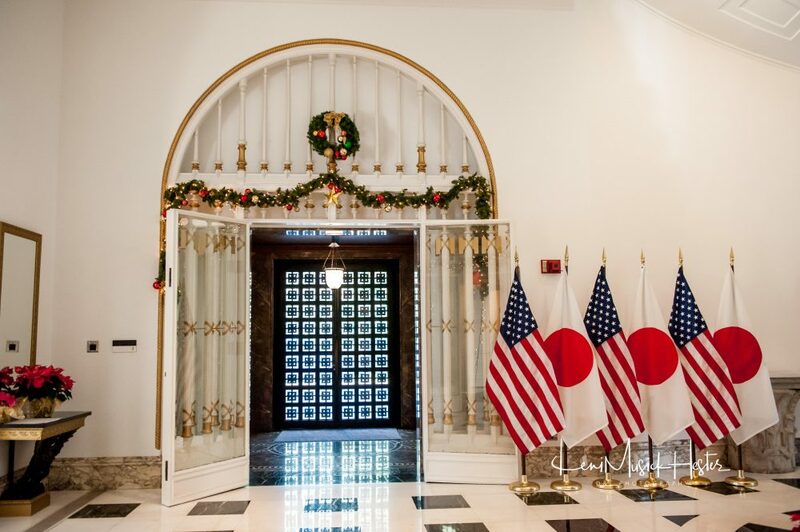 Ambassador to Japan’s Residence was America’s first purpose-built Chief of Mission Residence, completed in 1931. The house sat empty during World War II. Then, in September 1945, General Douglas MacArthur and his family moved in. The General’s wife, Jean MacArthur, was from Murfreesboro. They lived in the Residence for six years, from 1945 to 1951. The book “Old Soldiers Never Die” describes Mrs. MacArthur hosting several large gatherings at the Residence. Two or three times a week, she would organize official lunches for visiting notables. The Residence, though modestly decorated, was unusual and impressive amidst the architecture of Japan. Perhaps the most important feature is the great lineage of guests who have been hosted. 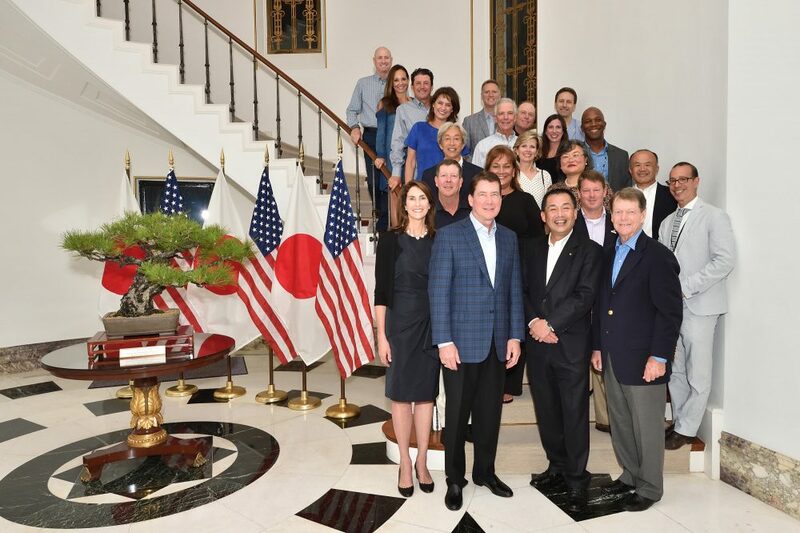 Prime ministers, the Japanese Imperial Family, ambassadors from around the globe, business leaders and many American officials including Presidents and senators from across the political landscape have all made a visit to the Ambassadorial Residence in Japan a high priority. The second U.S. 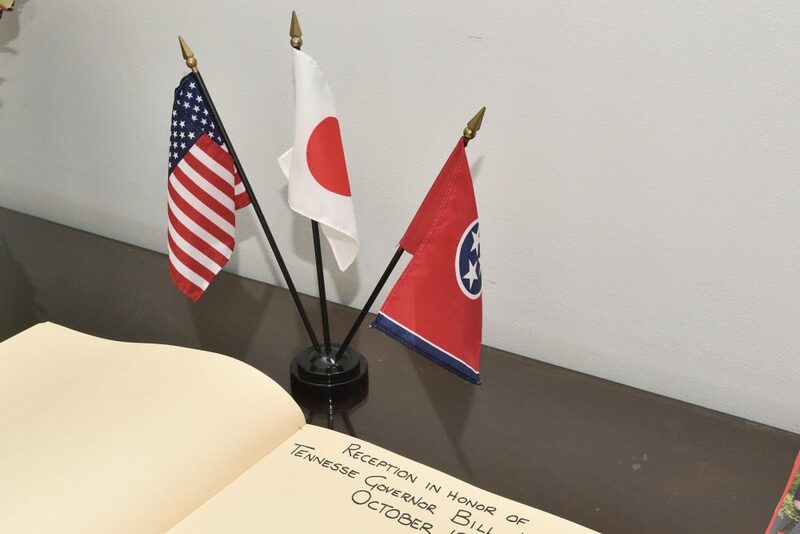 Ambassador to Japan with Tennessee roots was Ambassador Howard Baker, from Huntsville, the 26th U.S. Ambassador to Japan. Ambassador Baker and his wife Nancy lived in the house from 2001 to 2005. The National Geographic documentary “Ambassador: Inside the Embassy” shows what life was like at the Residence during Ambassador Baker’s tenure. President Donald J. Trump appointed my husband, Bill, the 30th U.S. 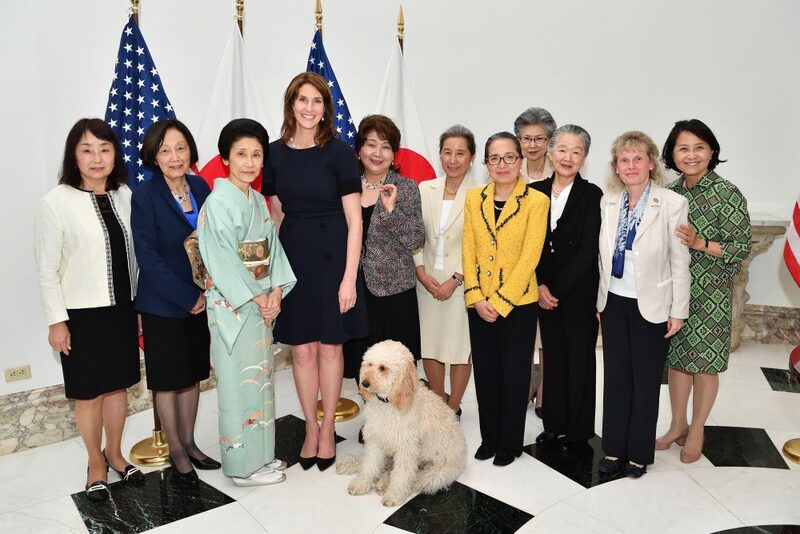 Ambassador to Japan in 2017. 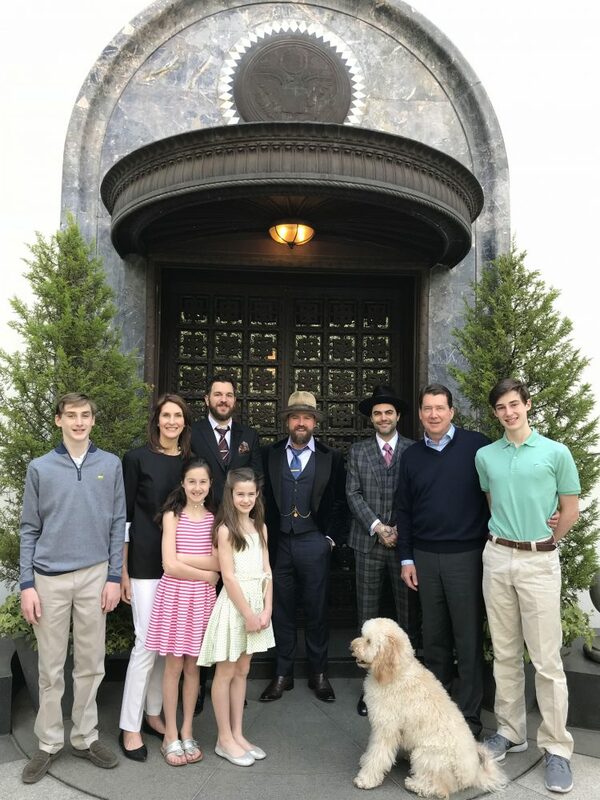 Bill and I and our four children moved from Nashville to Japan last year. It was not long into my husband’s tenure when the Residence saw more historic events. 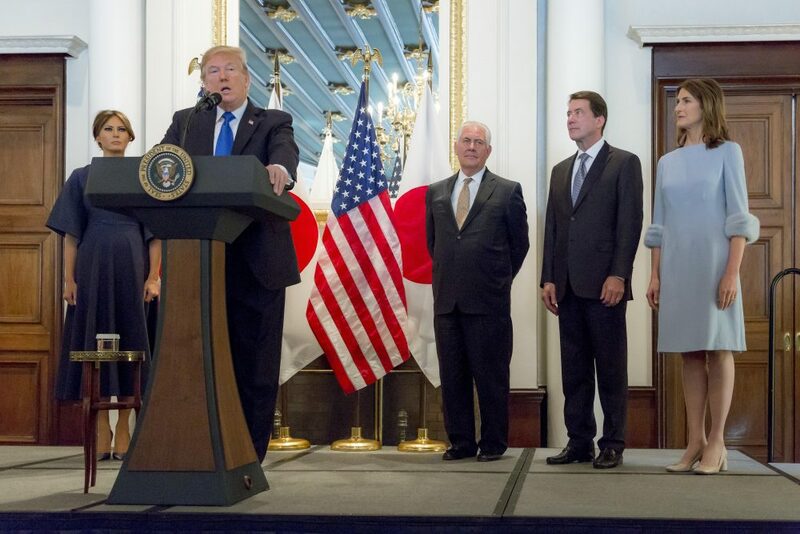 President Trump, the First Lady, and Secretary of State Rex Tillerson visited in November 2017. We’ve had numerous Cabinet members, congressional representatives and senators visit on a regular basis. 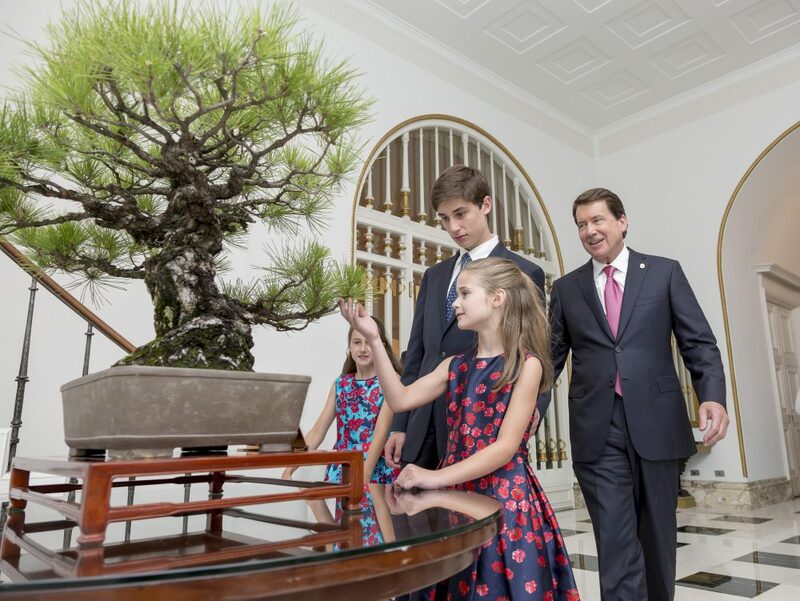 Just a few months ago, a member of the Imperial Family joined us in the Residence and conducted a beautiful musical recital where she and our daughters played the piano together. I was particularly touched when my oldest daughter, Tara, played the “Tennessee Waltz” on piano for the gathered audience – a true taste of home amidst this exotic foreign culture. 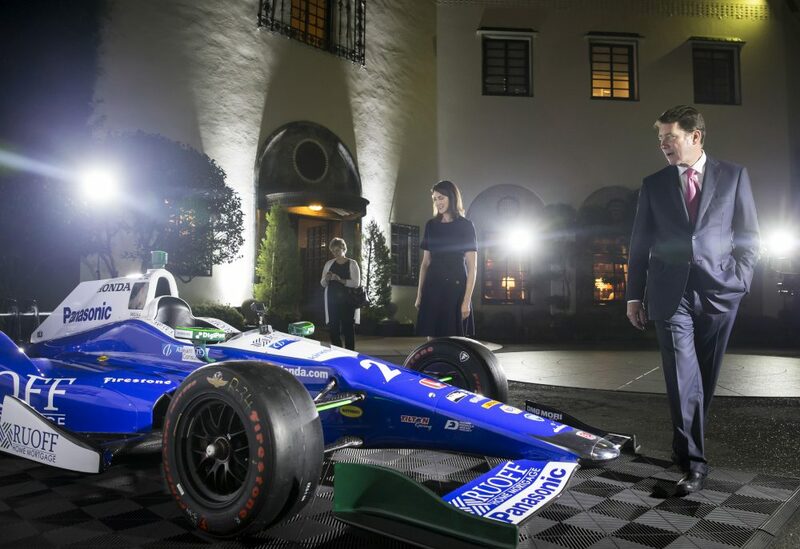 We’ve hosted several themed events at the Residence, including receptions celebrating America and Japan’s shared love of golf, auto sports, and Hollywood cinema. We are now preparing the house for our first Christmas celebration here. Last year, we flew back home to Nashville. This year, we will celebrate Christmas in Tokyo with our children, Bill’s mother, and other family members who are flying in to join us. We will celebrate the holidays at the very church where Bill taught Sunday school more than two decades ago when he lived here as a young businessman. 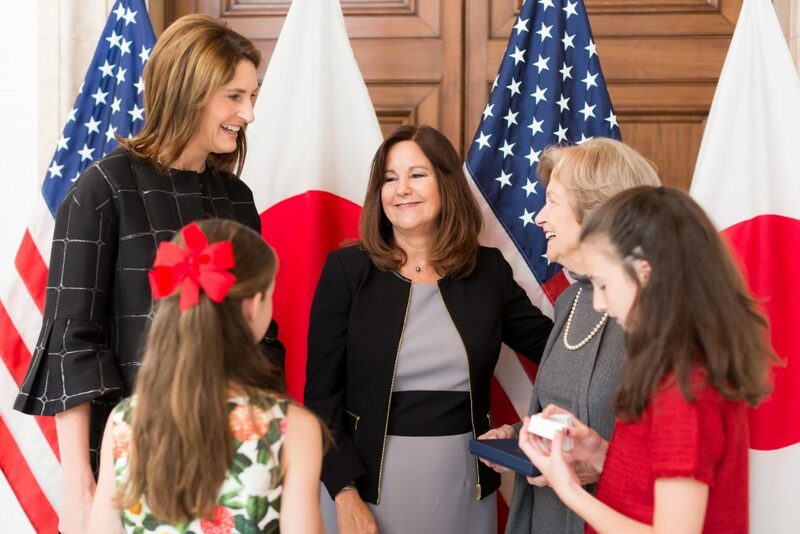 While the privilege of serving here in this unique role makes every day special, the opportunity to spend an American Christmas in Japan will be exceptional. 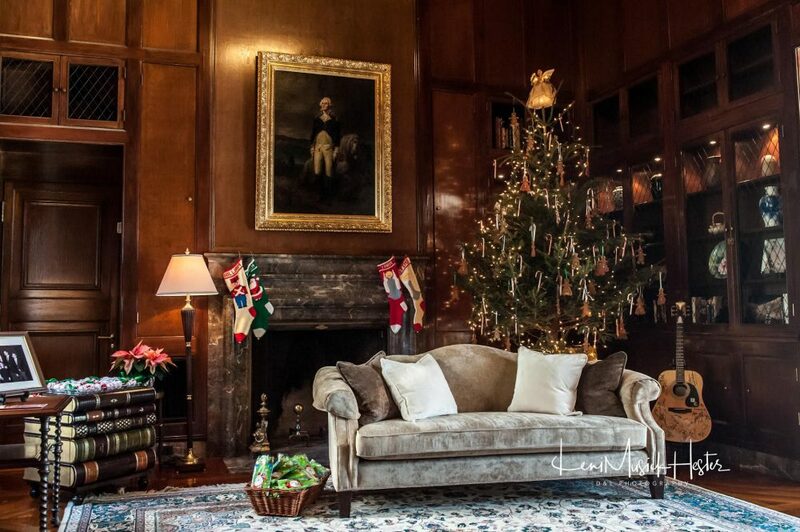 Our stockings are hung over the fireplace in the historical library just beneath a portrait of General George Washington. We look forward to celebrating Christmas morning here as we share our wonderful American traditions. For Crosbie dog, life in the Residence ain’t bad. Loved reading this and seeing all the photos of the wonderful Hagerty family! What a marvelous recounting of two very full, challenging and exciting years! 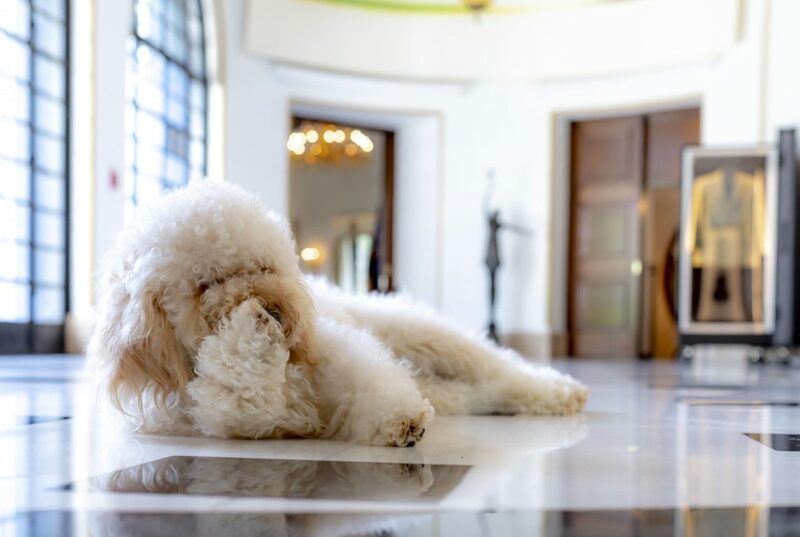 Living in the ambassador’s residence is a once-in-a-lifetime experience, and it sounds like you are making the most of every minute. Love seeing all the visitors and getting a little idea of what a busy mother’s life is like on the other side of the world. Sending much love and admiration to you all! Thank you, Chrissy, for your spirit and for representing Tennessee with such grace and beauty.